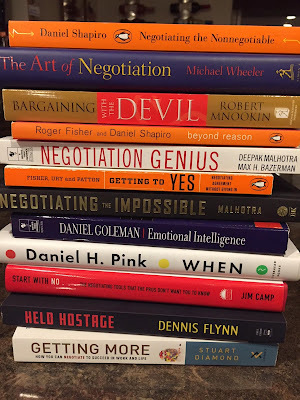 (Review By Scott Tillema) I’ve found an exciting read for negotiators who enjoy learning from an experienced practitioner! 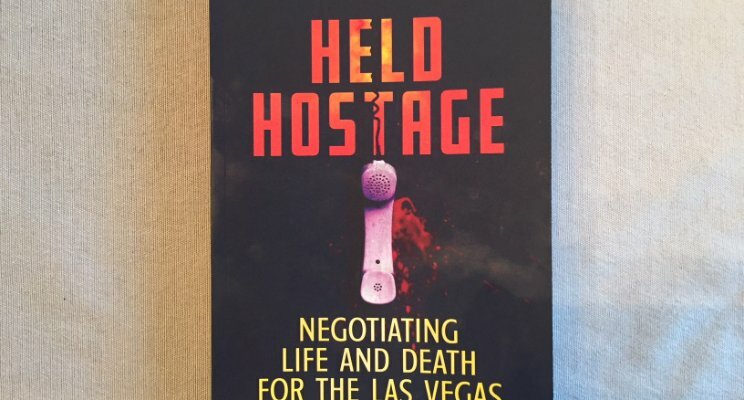 Dennis Flynn, formerly of the Las Vegas PD, shares a collection of stories from his time as a police negotiator in his new book, Held Hostage. What I love: Dennis isn’t the usual war-story teller, he provides true instruction for those of us looking to learn about what happened, and more importantly, why. Also, he shares interesting experiences that many of us don’t have, and probably never will! For example, chapter 4 engages readers about a jumper from the Stratosphere, a 109 floor hotel. Instead of a full SWAT call-out, only negotiators were deployed. That will get you thinking about the limits to your BATNA awfully quickly. Dennis shares the details of that negotiation, all the way down to what he was wearing and why. He talks about forming a bond with the man in crisis. A bond. That’s the key word in crisis negotiation, and without it, we have no influence, which is a huge problem when you have no other real options. It’s no surprise a veteran negotiator in a major US police department can clearly identify this as his goal and discusses in depth how he works toward it. The section concludes with a dedicated “lessons learned” section. With every tip, I think of how any of us could apply these suggestions to our own work. Its clear, important and actionable. Another piece I love here is the admission his team was naive to safety practices of high angle rescue. How many of us professionals willingly admit we don’t know everything? That’s refreshing and real for the reader because we’ve ALL been in a situation where we say - well here’s a new one! 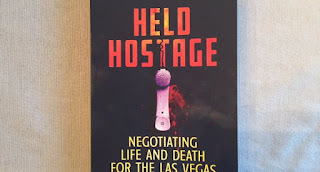 This is only one of 10 different incidents presented to the reader in “Held Hostage”. The author includes photos from each of these situations to help readers visualize each story, and they also underscore how real these incidents are. It's an easy book to pick up when you have only a few minutes! For both the interested observer, and the trained professional, you’ll enjoy this book! 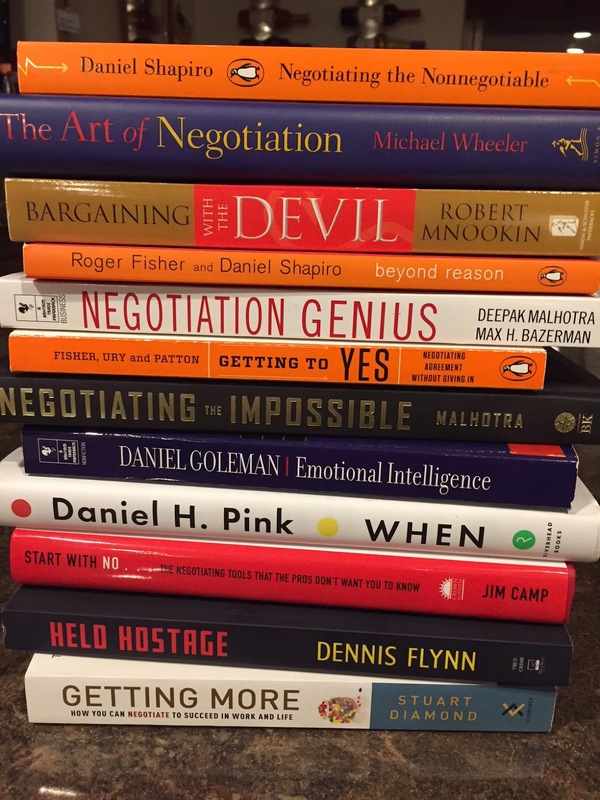 Check out reviewer Scott Tillema's article on Principles of Negotiation [HERE] and his TEDx Talk [HERE].